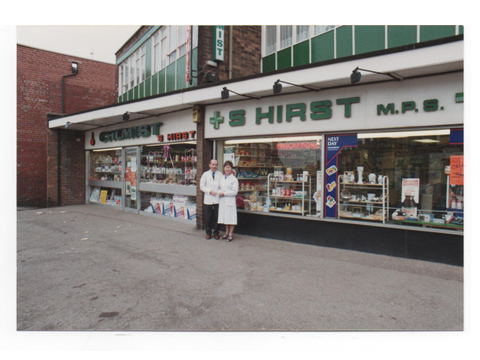 Prescriptions, Potions and Pills (Pharmacy and Me) — Stan Hirst. 14th October 2013. Stan, who is one of our mem­bers, gave an enter­tain­ing insight into his career as a phar­macist, mixed with a little flavor of his private life, includ­ing his period as a national ser­vice­man. He hails from Blackpool but has been in God’s coun­try suf­fi­ciently long to be accep­ted by the locals. With his father’s words ringing in his ears, telling him that he would never get any­where in this world without qual­i­fic­a­tions, he set out to become a qual­i­fied phar­macist. He star­ted his career work­ing at Timothy Whites, in Cleveleys, Blackpool and atten­ded the Harris Institute in Preston (which became a uni­ver­sity): he also atten­ded full time courses in Leeds. Stan’s national ser­vice took him to Malaysia, and because he was a phar­macist he was made a ser­geant, whilst med­ical doc­tors were auto­mat­ic­ally made officers. Dispensing pills and potions in jungle hos­pit­als was quite chal­len­ging but after his train­ing in Blackpool, Stan took it in his stride. 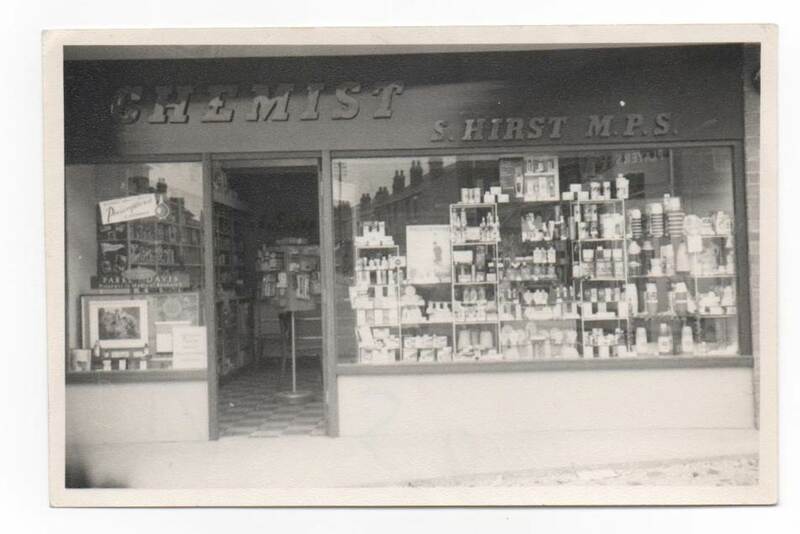 He became a man­ager in Blackpool but always wanted to own his own phar­macy and when an oppor­tun­ity came up in Swinton, near Mexborough, Yorkshire, he and his wife Enid, took it. Stan and Enid, ran a very suc­cess­ful first shop, and were able, in time to buy the shop next door, fol­lowed later by the shop on the other side. This was now a large, very suc­cess­ful busi­ness, employ­ing many staff using modern mar­ket­ing tech­niques to attract the cus­tom­ers. Stan explained the dif­fer­ences in phar­macy in his early days com­pared with today: making pills and mixing potions are a thing of the past. Drugs were kept on the premises but occa­sion­ally he would be called out in the early hours of the morn­ing to lock up after burg­lars. Later in life Stan sold up and worked in a phar­macy in Sheffield, shar­ing the mana­gerial duties. Towards the end of his career he took semi-retirement and acted as a locum. It was a most inter­est­ing and enter­tain­ing talk by one of our own mem­bers. Previous PostThe Sheffield Gang Wars by J.P.Bean — 7th October 2013.Next PostThorium: An Alternative Nuclear Future — Professor Bob Cywinski — 21st October 2013.